The Las Vegas Photographers at the Little Church of the West love to take newly engaged couples, wedding couples and couples just celebrating their love to some of the beautiful locations in and around Las Vegas. 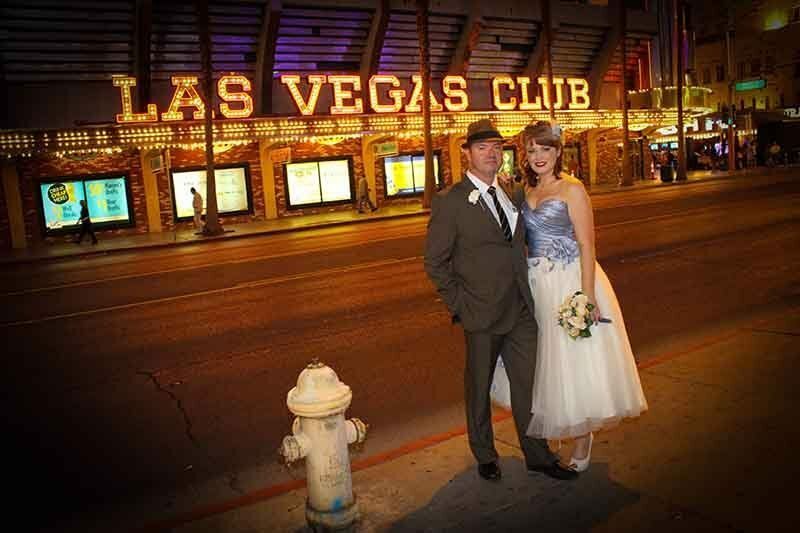 The three Las Vegas Photo Tours offered are a mix of classic sights of Las Vegas like Fremont Street and the Fabulous ‘Welcome to Las Vegas’ Sign and the ghost town of Nelson’s Landing. All of our Las Vegas Photo Tours with our Las Vegas Photographers include Limousine transportation to and from your Las Vegas Strip hotel. The Las Vegas Photographers from the Little Church of the West are some of the best Las Vegas Photographers in town. Why? This is what we do every single day. Learn more about us. 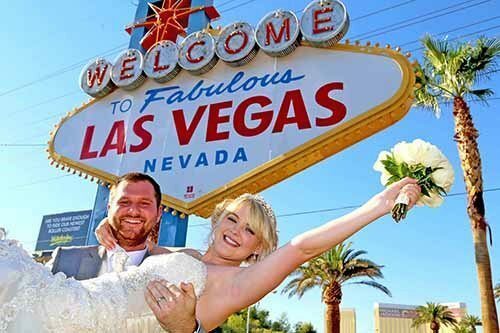 The Fabulous ‘Welcome to Las Vegas’ Sign is probably the most iconic image of Las Vegas. This photography tour includes limo from your hotel to the Vegas Sign and back to your hotel. Your Las Vegas photographer knows the best angles to shoot you at this Las Vegas landmark. Nelson’s Landing is a favorite spot for our couples and our photographers. This photography tour includes limo from your hotel to the ghost town of Nelson’s Landing and back to your hotel. 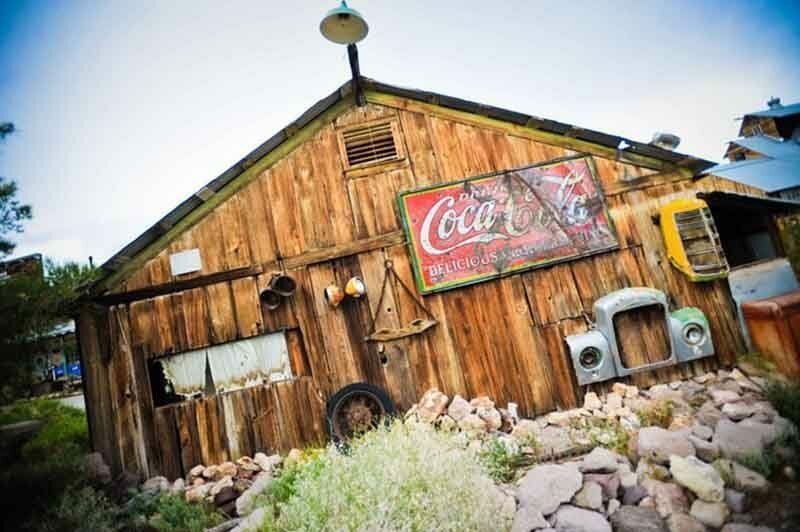 Nevada’s Wild West roots are encapsulated in this living ghost town. 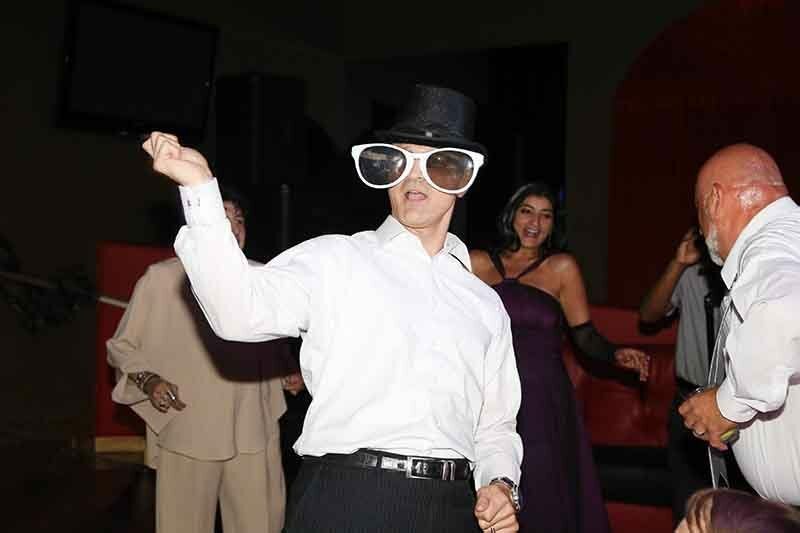 Your Las Vegas Photographer will capture all the fun of your wedding reception including: the cake cutting, champagne toast, and all your guests celebrating your big day. Price includes all edited, high resolution images on a Photo CD with Copyright Release. This photography package does not include limo service.